The American Ink Hoo-rag has just the right dose of Freedom. 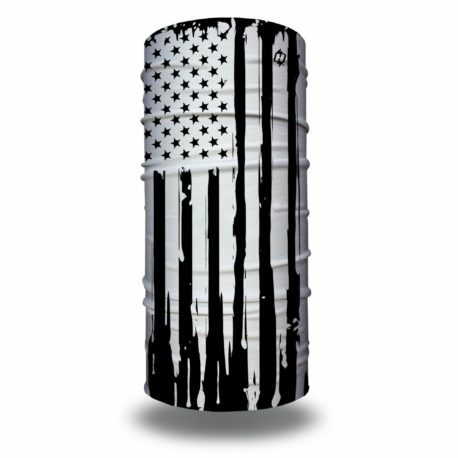 Rock this pure American Hoo fishing, snowboarding and everywhere in between to show your U.S.A. pride. Bold and clean design, great for a snow face mask. I use mine everytime I’m out on the slopes and in the mountains. Great work! This Hoo-Rag feels and looks amazing. There is no doubt I will be looking great during my fishing tournaments weigh ins. Great company selling a great product. Wore my Hoo-rag on an early morning ride, 36° hands were cold and my face was warm. 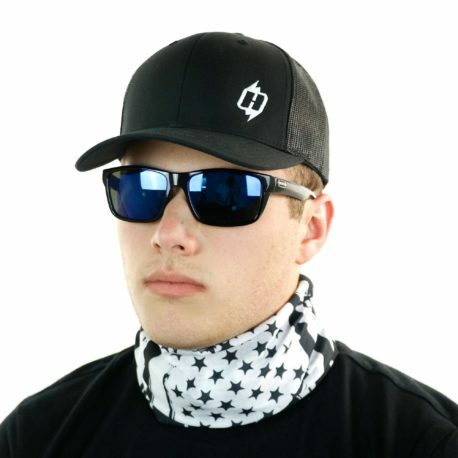 I love the hoo-rag I have tried many other product similar to this one and in every aspect I feel the hoo-rag excels. It’s a wonderful, warm, and sturdy product. I’m glad to have found the hoo-rag. I own over a dozen of them now and use them for snowboarding. I bought this for my son who rides a motorcycle. He LOVES it! Love my hoo! Wasn’t sure how I would like something around my neck( hate turtlenecks). Is super comfortable and don’t really know it’s there. Great for those cool mornings fishing. This design is great , use it and my others while motorcycle riding. The only drawback is that if you have a “big ‘ol punkin’ head” it will need to be stretched out. I would encourage Hoorag to add a limited line of large sized models. Perfect! Sending to my deployed husband and I know he will love it! Love this Rag and its design, Goes good with everything that you do from fishing to riding or just wearing it on the weekends!!! Quality product ! Arrived quick and they even sent a free skull daddy rag with my order for the Halloween special . I were these when I ride my motorcycle in the fall and winter to keep my face from freezing . American Ink Hoorag is amazing. Love everything about it. I’m in construction and always rocking a Hoorag! Great design. Can’t wait to order more to add to my collection. Keep up the good work guys! 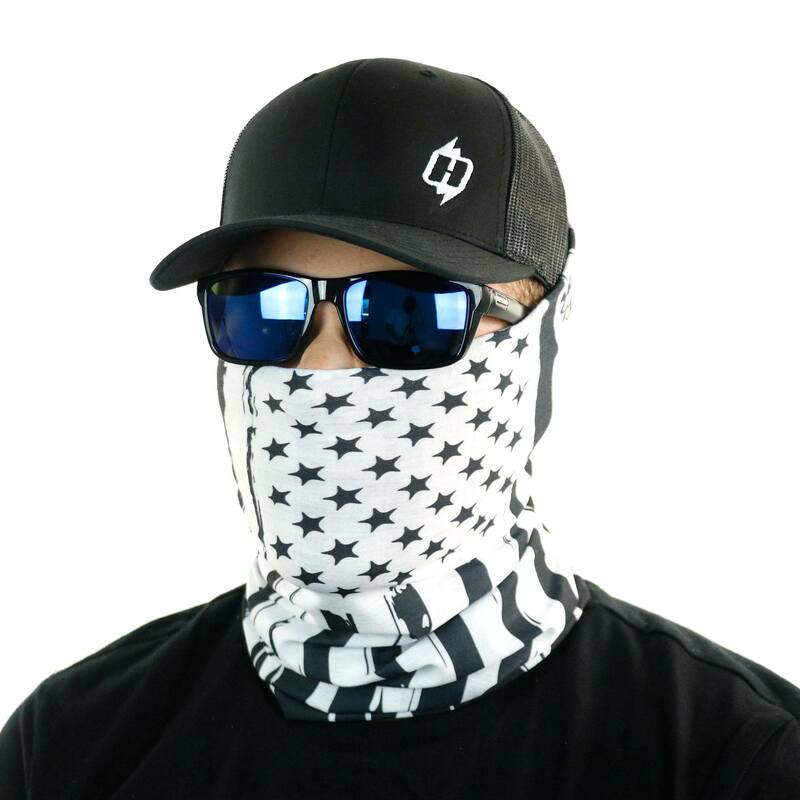 I have several Hoo-rags, love how they protect my ears and neck while outside. I wear them while fishing, paddling my SUP and kayak , and on my bikes (powered & pedal ). Shipping is always fast. I was stingy and bought this for myself wore it for the first time while on a 6 hour ride on the motorcycle my neck was safe from the sun (cant say the same for the rest of my back) Love it I bought 3 more Hoo-Rag designs for my Husband, Best Friends and just a random because I can. American ink is rocks, im a welder and build trailer parts all day everyday. I dig my hoo for keeping me cool. Awesome design. Wear this all the time. Love this design.. My husband and I use them while motorcycle riding..